It is a collaborative effort between students, staff, parents, and the community so that we can be STRONG IN EVERY WAY! Wellness is taught twice a week (1st-4th grade) for a total of 50 minutes per week. 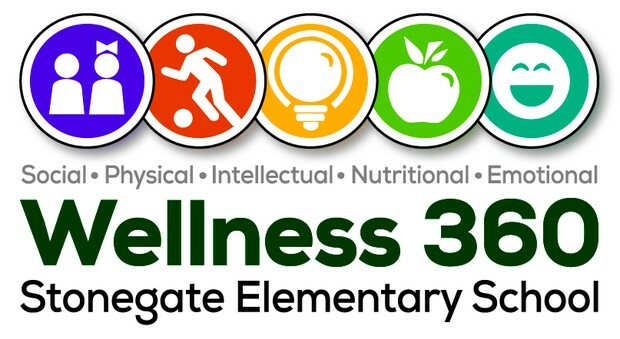 Kindergarten students have Wellness once each week for 30 minutes. Lessons are developed based on the State and National Physical Education and Health Standards that promote the development of a child's PHYSICAL LITERACY. The following image is a "kid friendly" version of our National Standards. 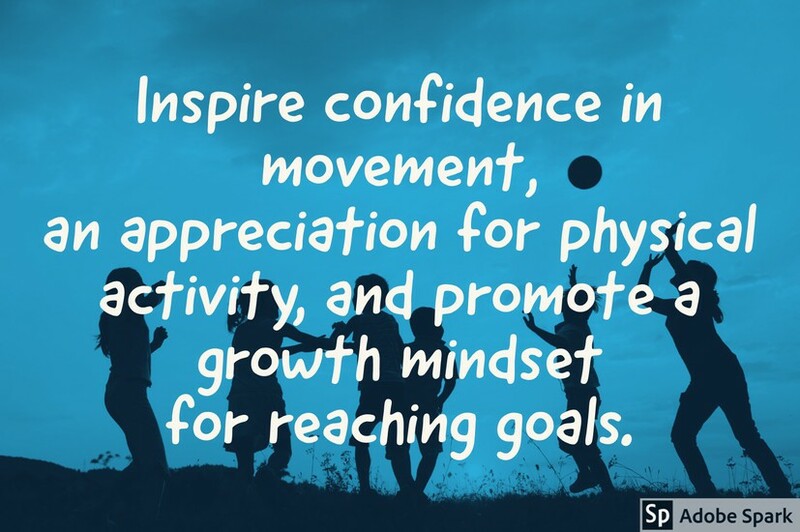 How Can You Help Your Child Succeed in Developing Their Physical Literacy? 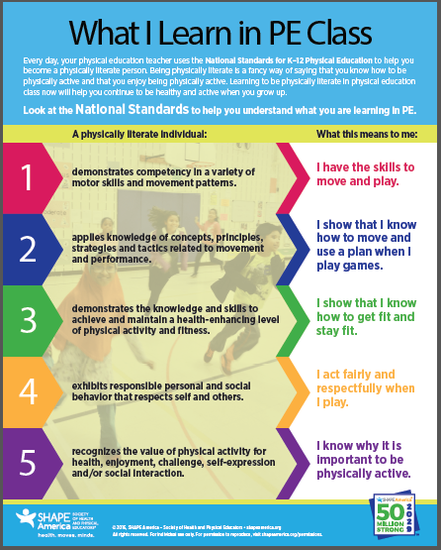 Our time in wellness is just a small component of what it takes to develop a child's physical literacy. Every opportunity for physical activity is a step towards becoming competent and confident movers with and appreciation for wellness. This year I will be offering monthly wellness challenges as well as sharing local events that will be great opportunities for families to engage in physical activities TOGETHER. Challenges and local links will be posted on our Canvas Wellness Page. https://zcs.instructure.com/courses/15361 .It is my hope that families find fun in fitness and embrace a healthy lifestyle TOGETHER. It's a WIN-WIN! Tennis shoes are a requirement for active participation during wellness. 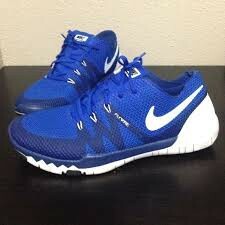 I encourage students to wear tennis shoes every day for safe play and movement in the gym, classroom and playground. 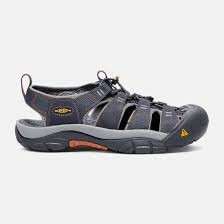 If tennis shoes are not worn to school, please make sure your child has a pair to put on especially during wellness. THANK YOU for helping ensure your student has the best opportunity for safe movement. Lace or velcro tennis shoes are appropriate. Please make sure laces can be tied or velcro attached snuggly. 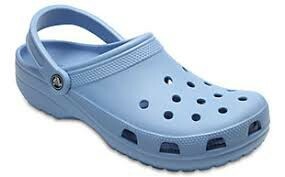 Crocs tend to come off easily during quick movement and therefore are not safe for wellness.